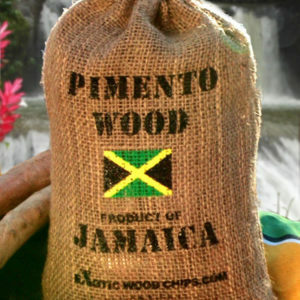 View cart “Pimento Wood Chips 2 Pounds” has been added to your cart. 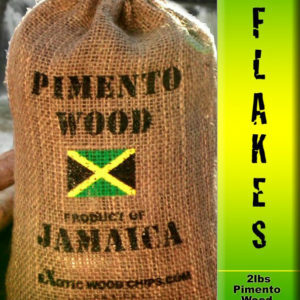 SKU: 111111 Category: PIMENTO WOOD CHIPS Tag: Pimento Wood Chunks for your longer cooks. 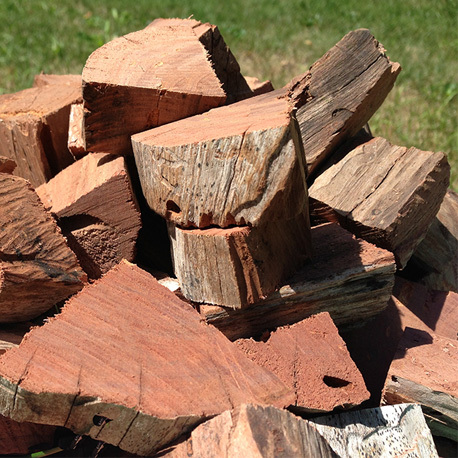 Pimento Wood Chunks – Perfect for all of your longer cooks.